Craft Sale, November 19th 2016. Paso Por Paso will be participating in the St. Paul’s Centre Bazaar on Saturday November 19th from 10 am to 2 pm. A variety of items ranging from Christmas ornaments, scarves, purses, a variety of beaded items, artwork, clothing, table runners and an assortment of other textile items will be available. 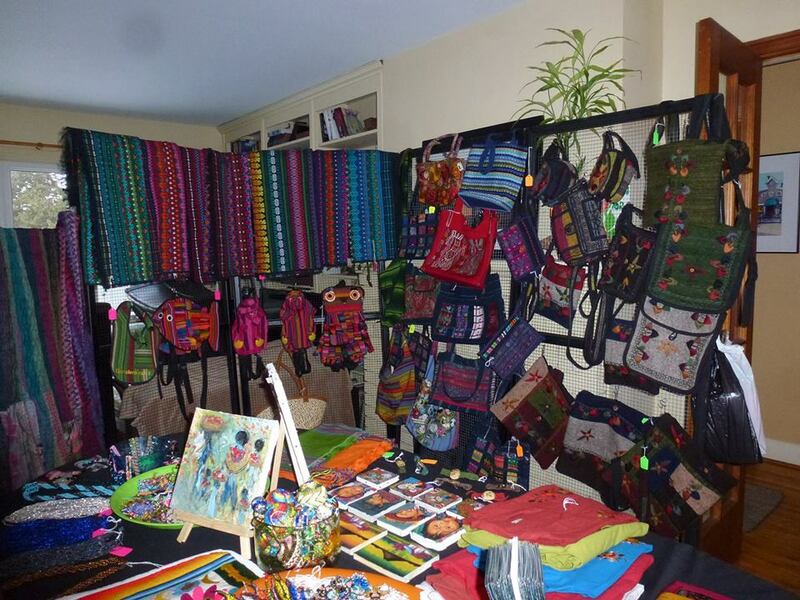 All items were made in Guatemala and are very reasonably priced. Drop by to do your Christmas shopping and support Paso Por Paso’s activities in Gautemala.